Who’s up for Cocktails? But not the same regurgitated cocktails and drinks served in most bars. 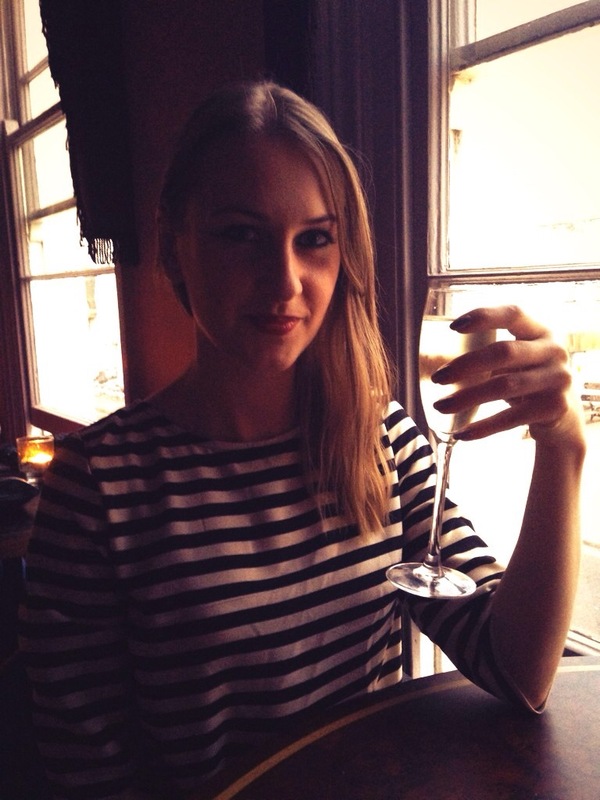 If you fancy something more sophisticated and different Cheltenham has the perfect venue. Lily Gins is located on Regent Street that oozes eccentricity. The theme that is echoed throughout is a London Victorian bordello and the concept of the bar is to engage with the customers and perform. The bar is the barman’s stage where they create and perform an exciting display of the cocktails. So you assume that because of the name they specialise in Gin, well yes they do but it is not just gin! It is Absinthe, yes the French anise flavoured spirit with a high volume of alcohol! Nicknamed the Green Fairy, Absinthe hasn’t been given good press as Lucas explains: Absinthe hasn’t been prepared properly, served as a shot of course you won’t feel clever after it! It has been given a bad reputation. We will refuse to serve it as a shot, it is either prepared properly or not at all. Lucas then says I have to try one of the cocktails, I protest as I was planning to try Absinthe in France at the Moulin Rouge a bucket list wish of mine for many years. He shakes his head and say nope try this and before I know it I have a cocktail glass in my hand, but this doesn’t look like Absinthe. It’s a Dappa Man a cocktail from their spectacular list of potions. 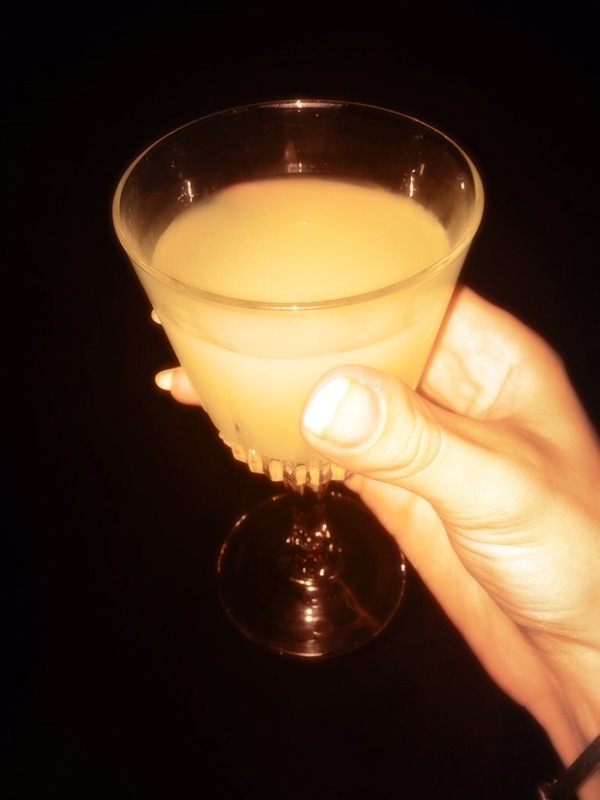 It is dry shaked Pernod with pink grapefruit juice, lime juice, sugar syrup, egg white and mint leaves. The egg created a frothy texture and I am pleasantly surprised it does not taste how I thought. This is the point of no turning back, Lucas is on a mission to show me more. 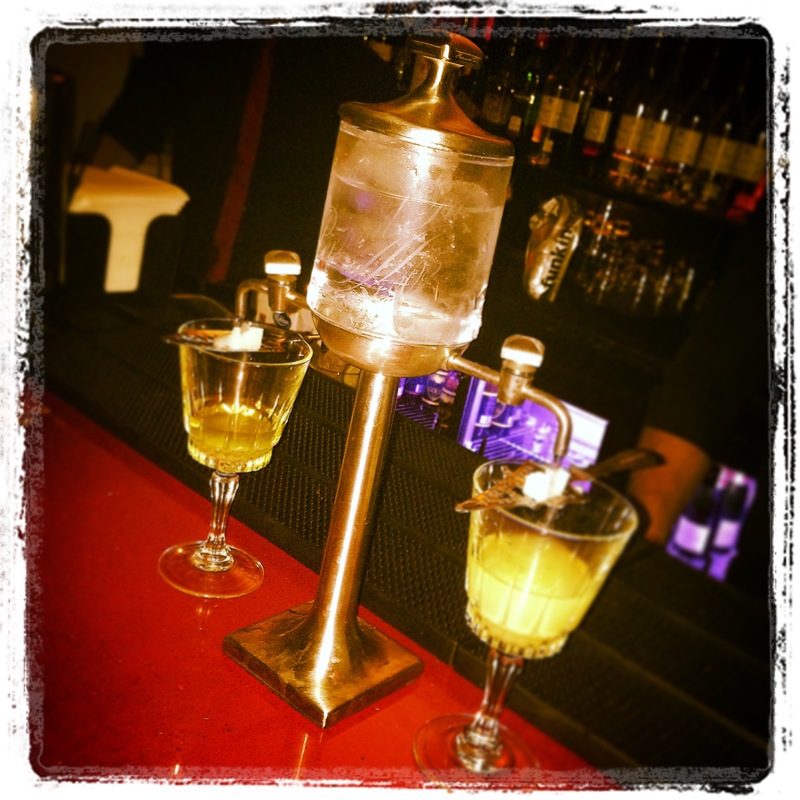 Absinthe is then traditionally prepared in a specially ordered old-fashioned water tap that costs £300 each from Holland. A sugar cube is placed on the top of again specially designed slotted spoon, placing the spoon over the glass with Absinthe, iced water at the correct temperature is poured over the sugar. If you want a quick drink here it will not get it, you will receive a unique service of skill and patience with a highly trained team of bar staff. But Gin and Absinthe aren’t the only things on the menu. Champagne cocktails, Martini cocktails and traditional cocktails with a twist. Lily Gins have carefully selected premium and rare spirits and liqueurs to take you on a journey and enjoy a tipple. There is passion in everything performed in Lily Gins and it makes every other bar look pretty boring. Join Lucas and the team for something different and enjoy a new way of thinking of cocktails.